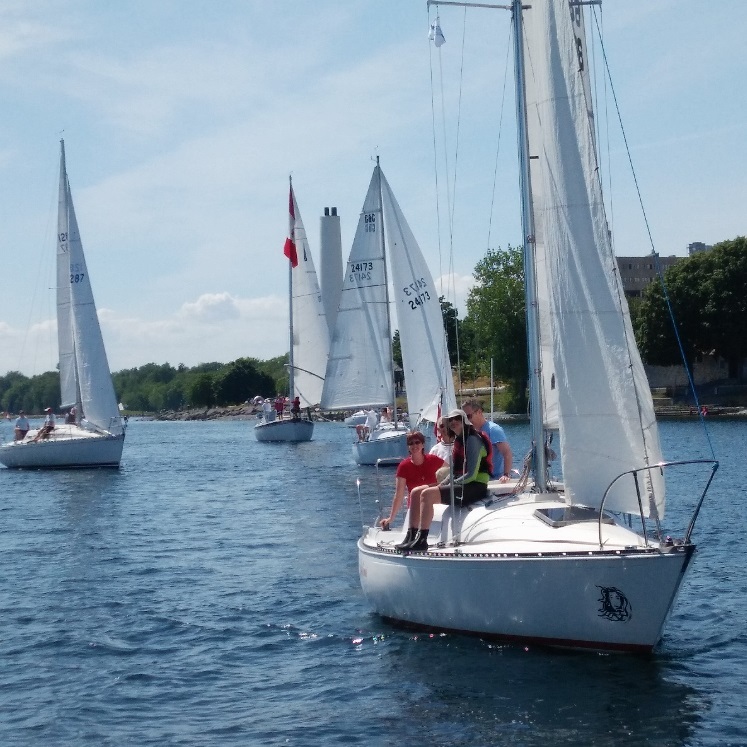 Thank you to everyone for making Sailpast 2016 a success! 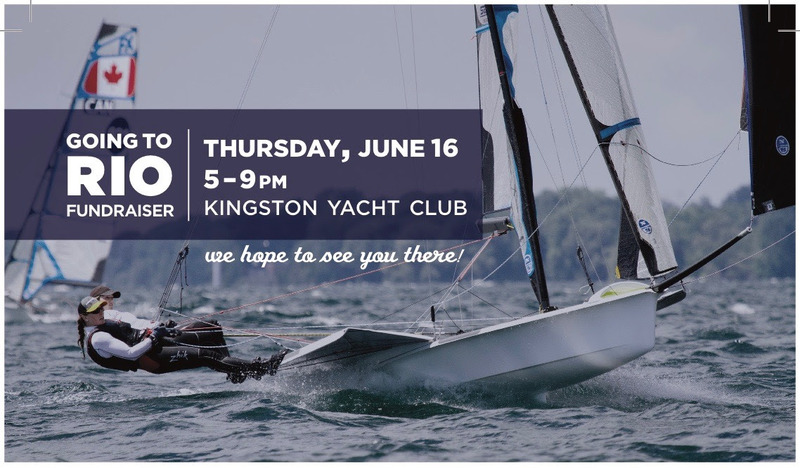 The O Canada Sailing Vessel will be here around June 15th! Come down and visit this fantastic Boat! Lean more about it's adventures. It will be here for several days! Our fundraiser is next Thursday! And back by popular demand 150 balloons with great prizes inside.